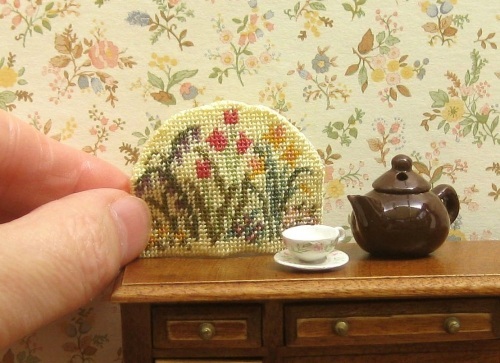 Special offer on cute dollhouse needlepoint teacozies! 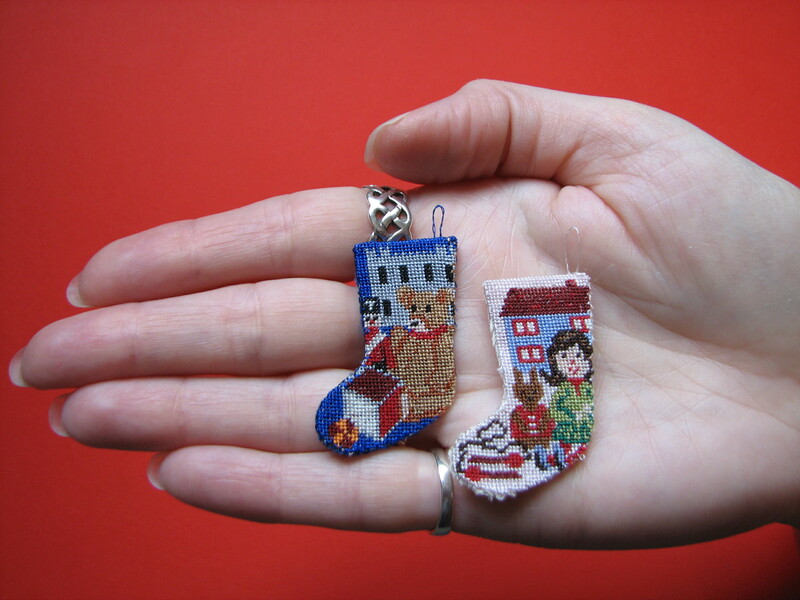 I have recently been sent this amazing image by one of my customers called Joann, of these cute dollhouse needlepoint teacozies that she has made from my kits. 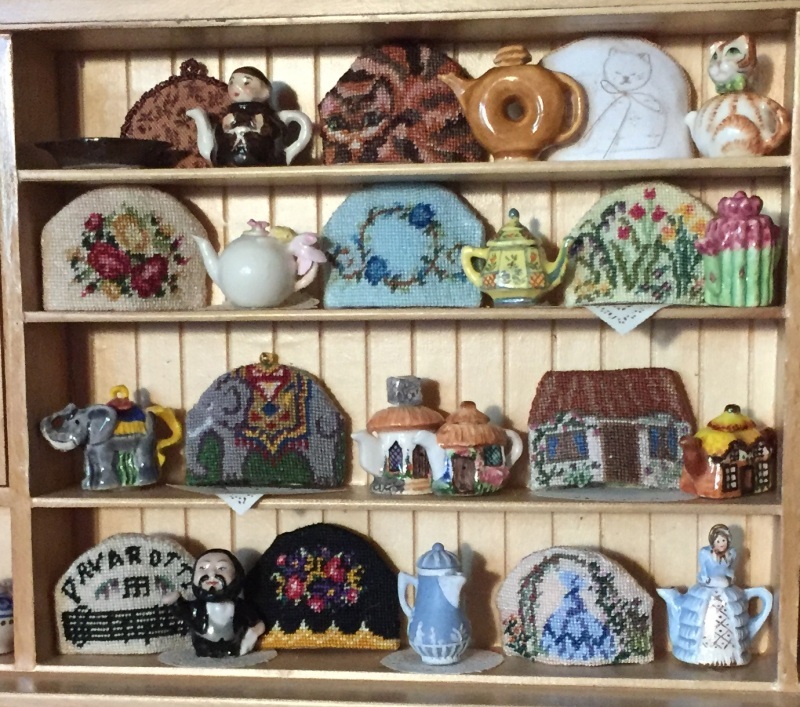 Joann has been stitching these up and collecting gorgeous mini teapots to co-ordinate with them, to make the most fantastic display. 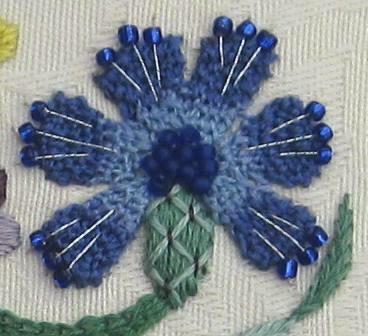 Here’s a close-up. 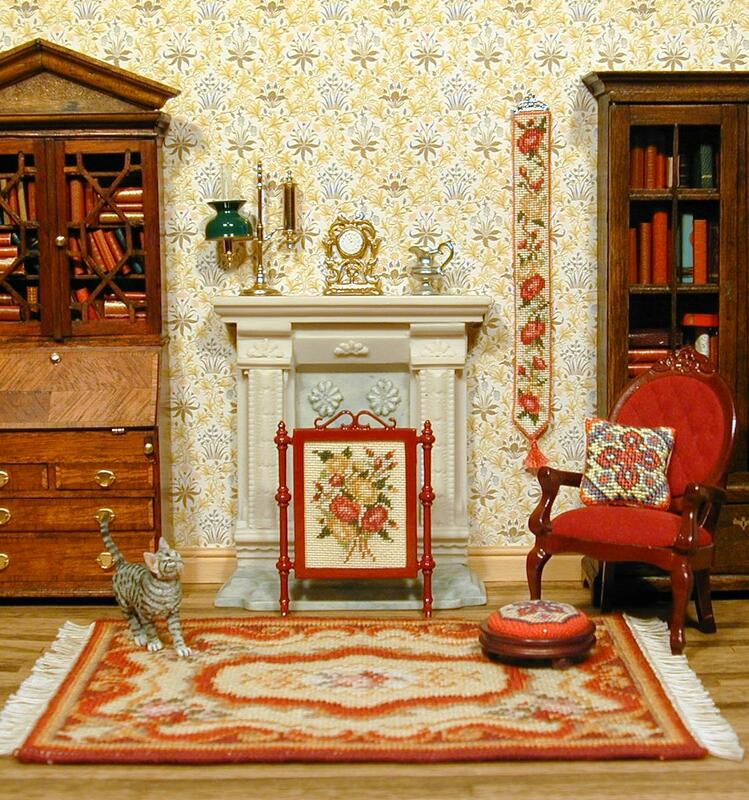 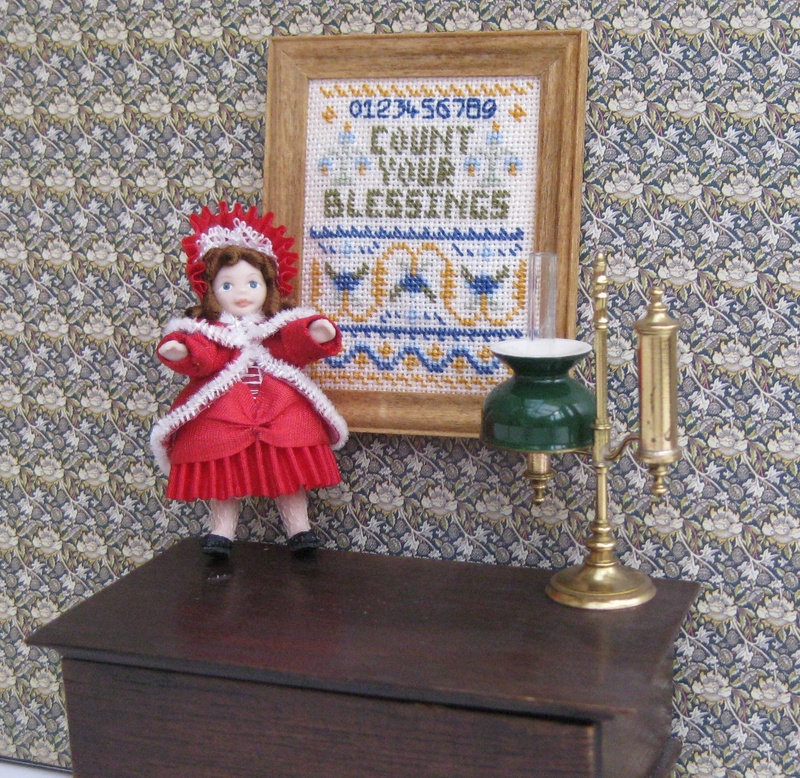 All the needlepoint teacozies on this dresser are from my kits, except the Pavarotti one in the lower left hand corner, which Joann created herself, to match the Pavarotti teapot. 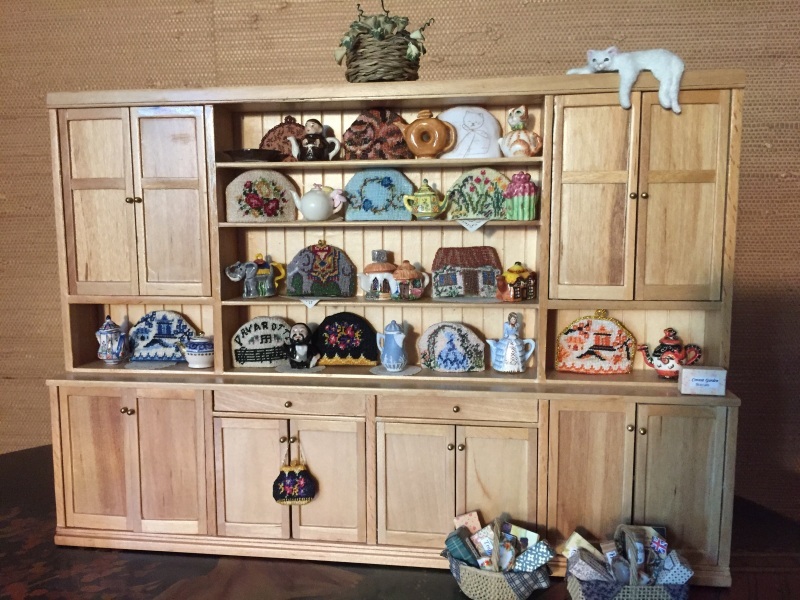 Some of the teapots are by Valerie Anne Casson, and some by Janice Crawley (Joann thinks that Janice only exhibits at shows – I can’t find an online presence for her, other than on Pinterest). 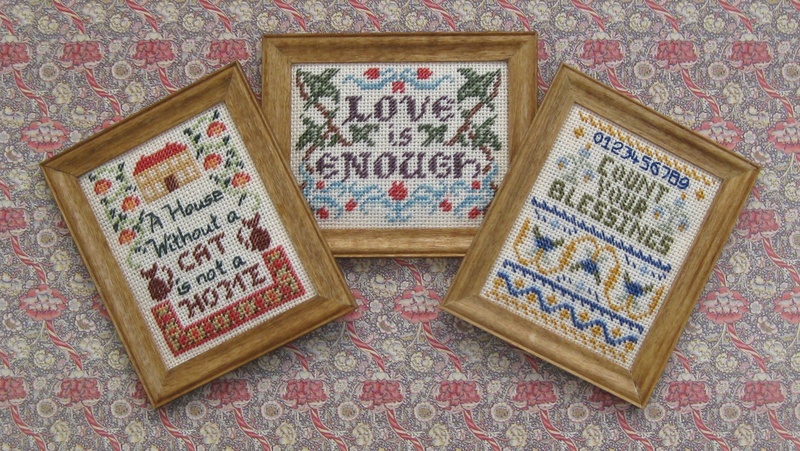 The peach version of the ‘Willow pattern’ design (far right in the image above) is Joann’s own colourway choice for the ‘Willow pattern’ kit in the traditional blue and white, on the far left. 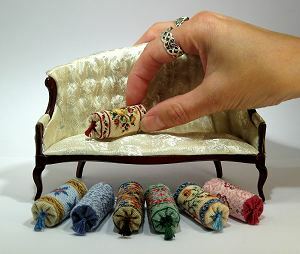 I just love the way Joann has matched up the teacozy designs with the various teapots – what a great display this makes! 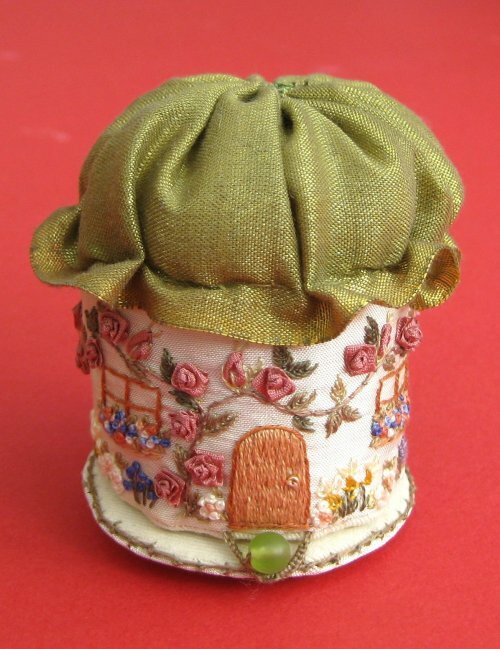 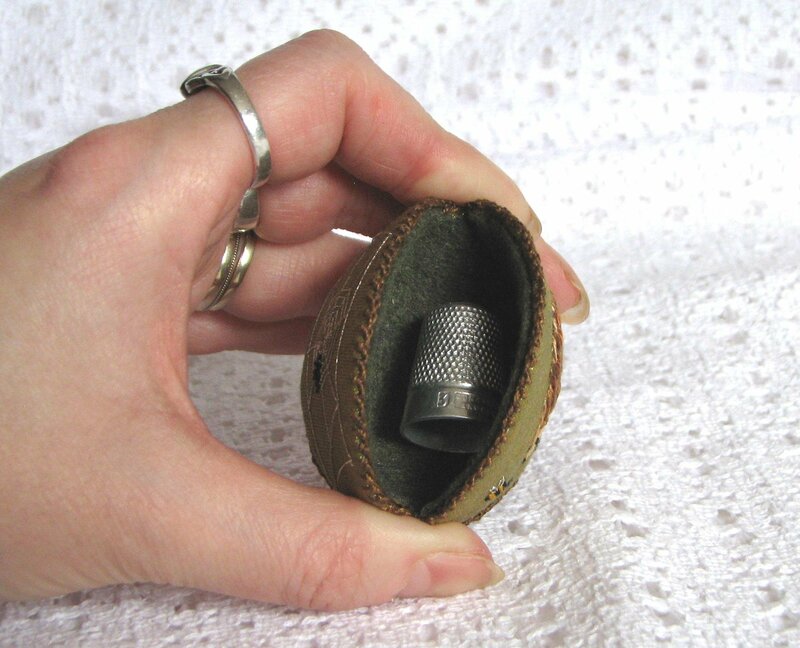 If you’d like to have a go at making your own teacozy for your dollhouse, then have a look at my website to see the full range – they are simple to make, and great fun to do! 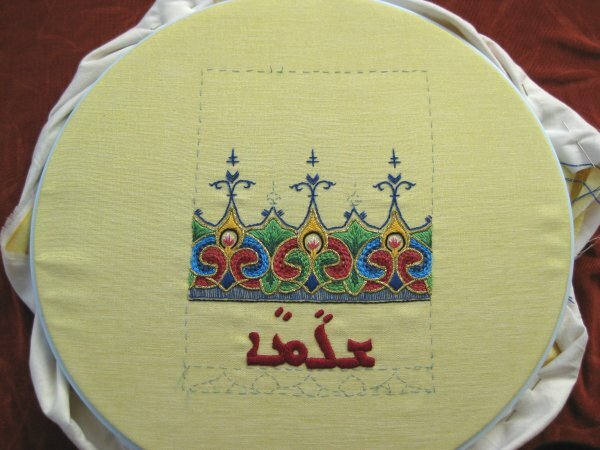 They are to be stitched on 32 count silk gauze. 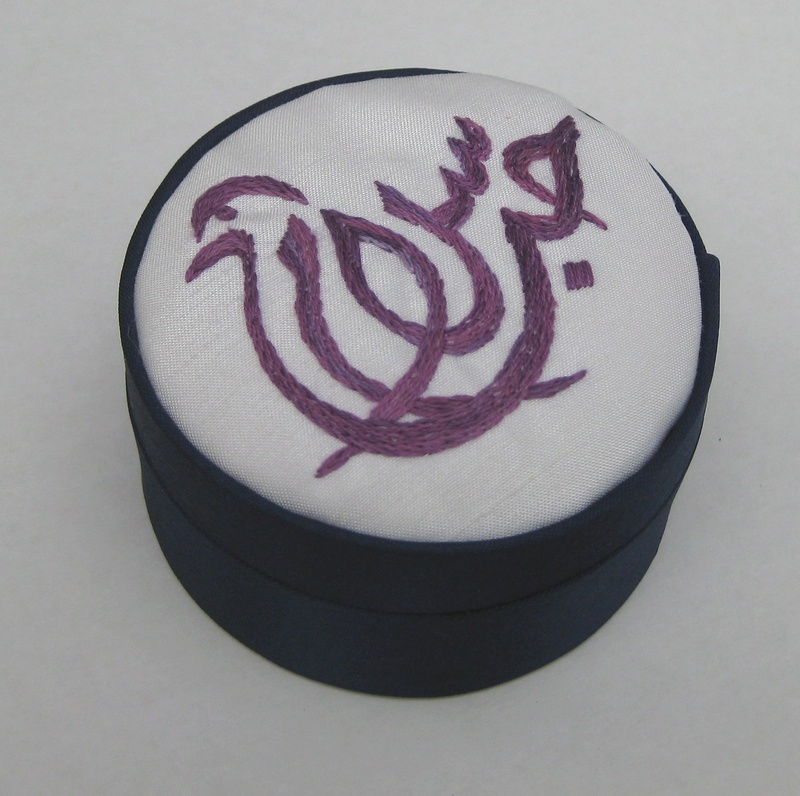 Each teacozy has a different design on each side, for interest, so you can ring the changes whenever you want! 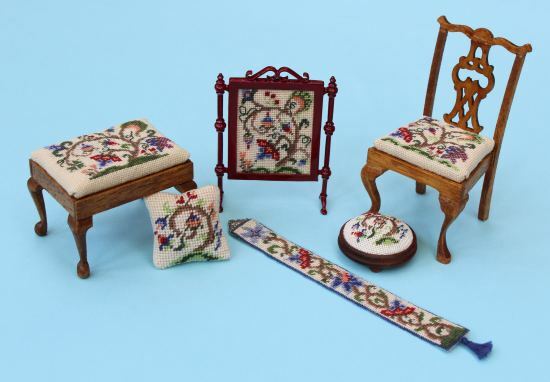 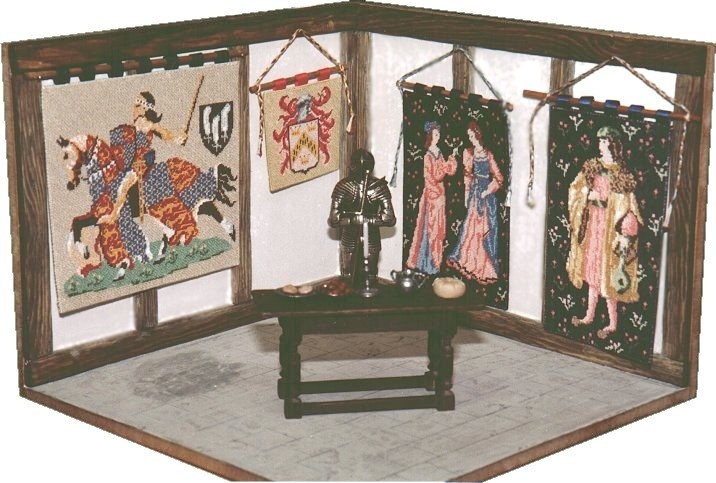 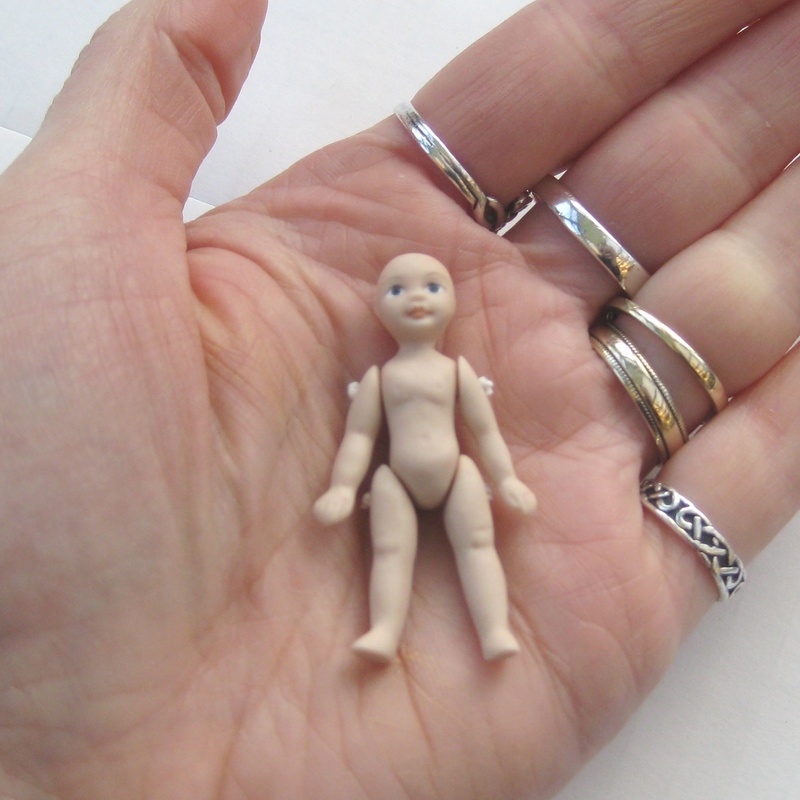 There’s a page on my website that shows you what you get in a kit, and another page that’s a tutorial showing you how to assemble the dollhouse teacozy kit. 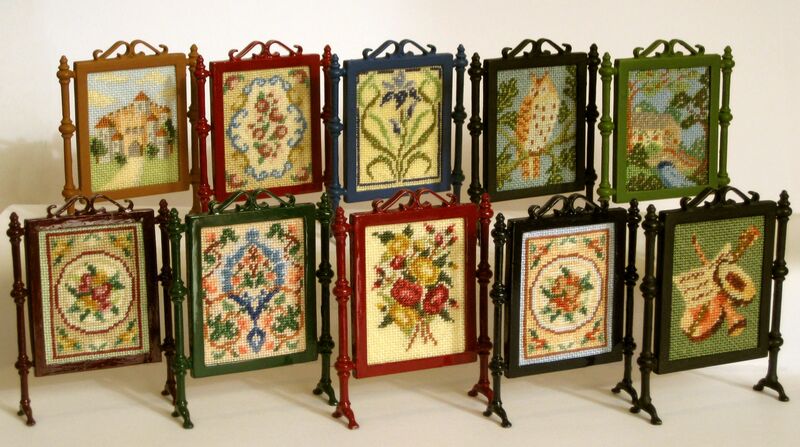 There are ten designs altogether. 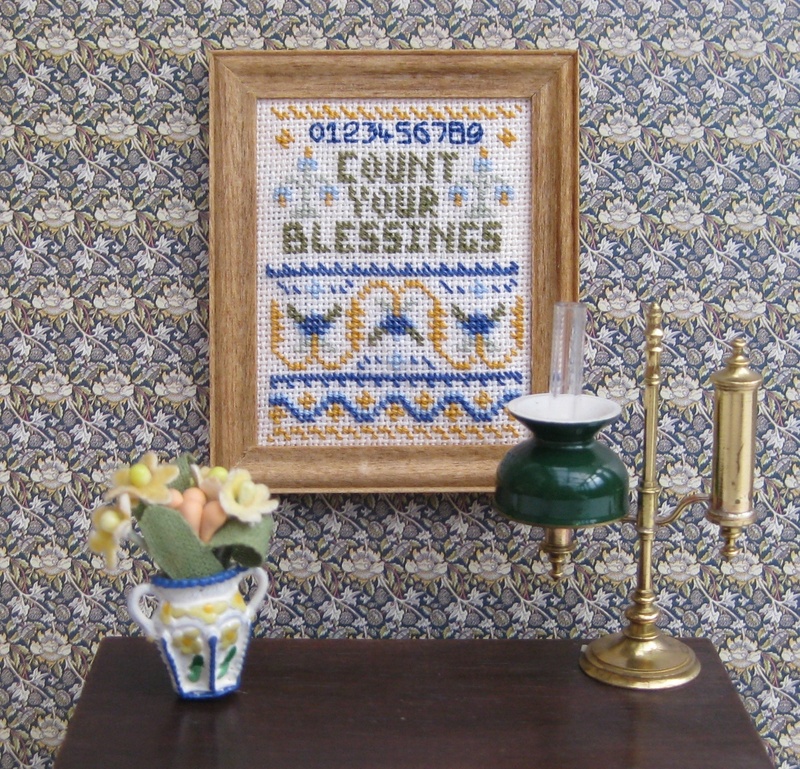 This is one of the first that I created – it’s called ‘Spring Blooms’, and features tulips, daffodils, and primroses on a light yellow background. 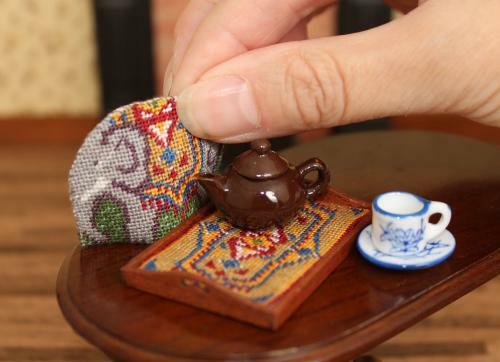 I also have a selection of teapots and tea sets for sale to go alongside the cozies (the teapots each fit under a teacozy), and there are matching tray cloth kits for each teacozy, too. 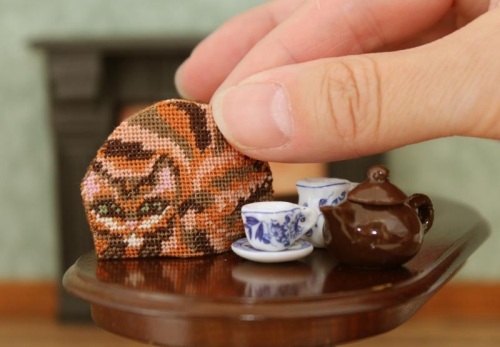 This one is my absolute favourite, though – a ginger cat-shaped teacozy!! 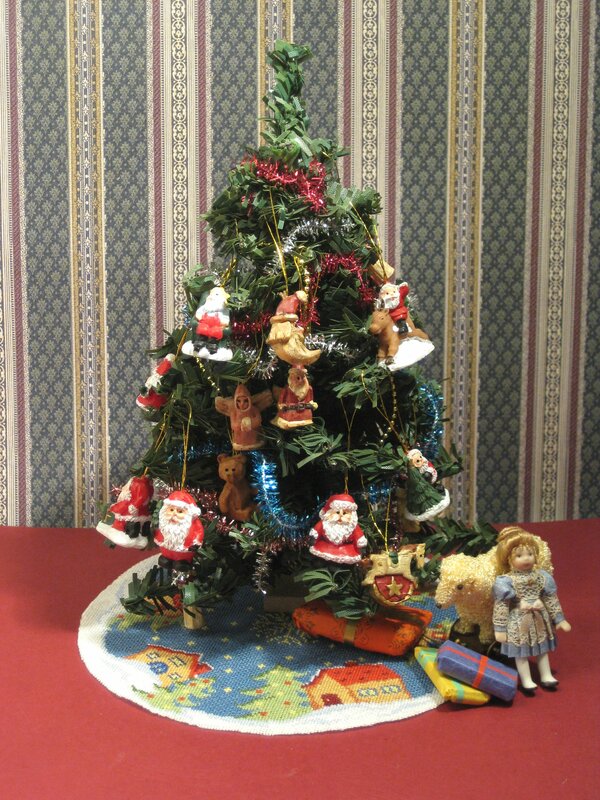 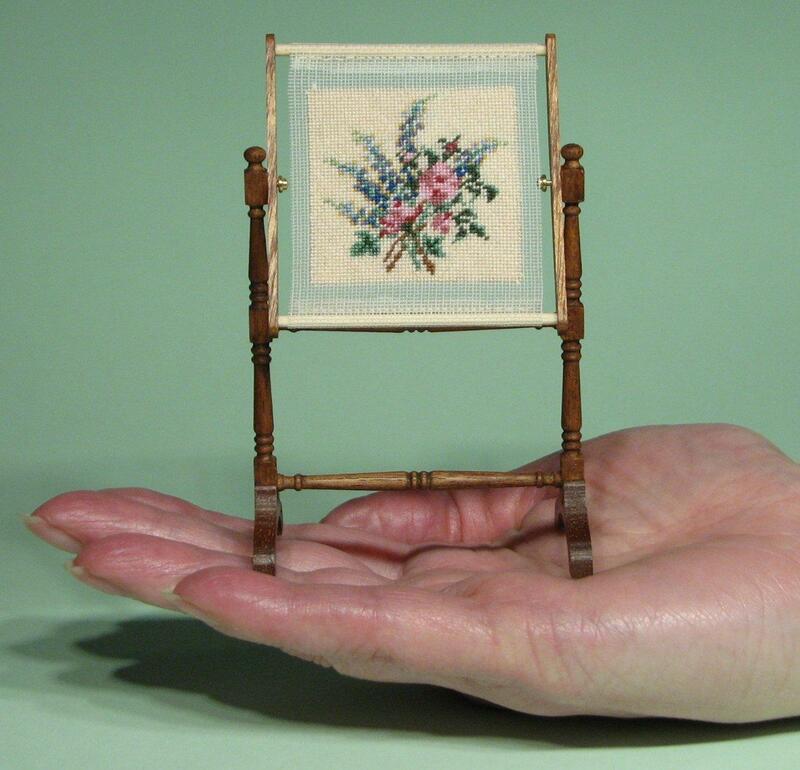 So, why not have a go at making one of these – you never know, you might end up with a great collection like Joann’s! 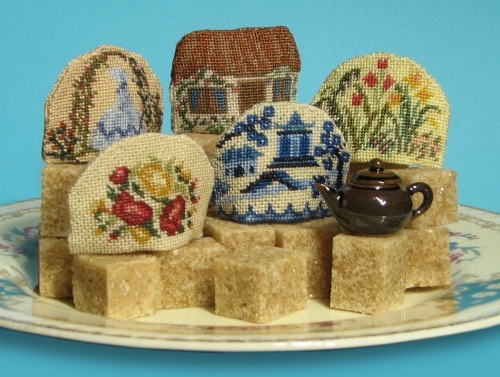 Author Janet GrangerPosted on October 10, 2018 Categories TeacosiesTags Dollhouse, Dollhouse accessories, Embroidery, Tea cosy, Teacozy6 Comments on Special offer on cute dollhouse needlepoint teacozies! 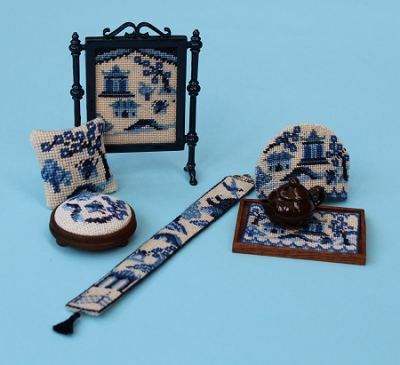 New on my website this week is a matching set of an ‘Elephant’ teacosy kit, with a tray cloth kit echoing the pattern of the rug on the elephant’s back. 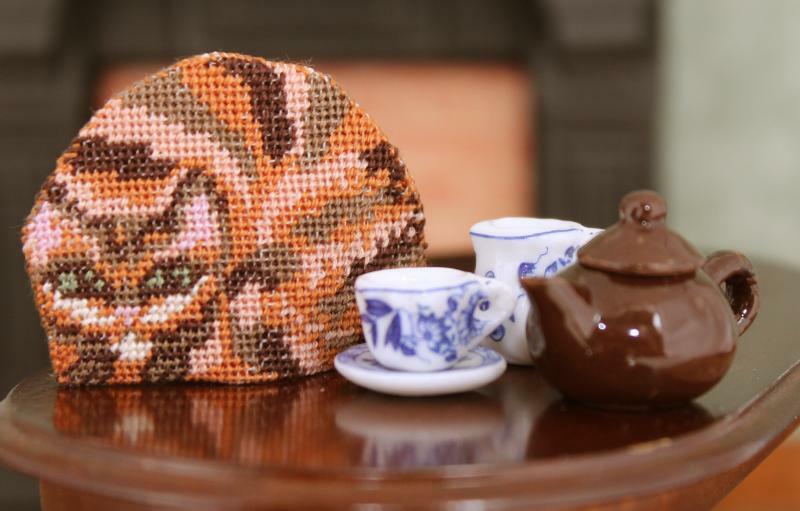 If you love novelty teacosies, then you’ll love this set! 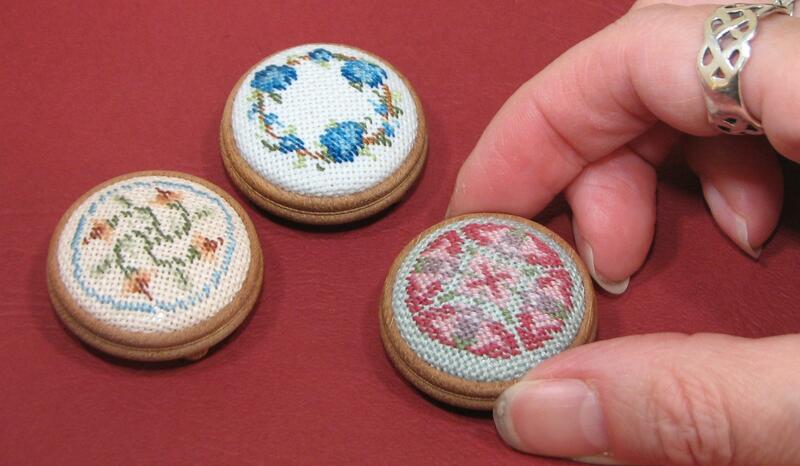 They are both quick to stitch, and easy to assemble. 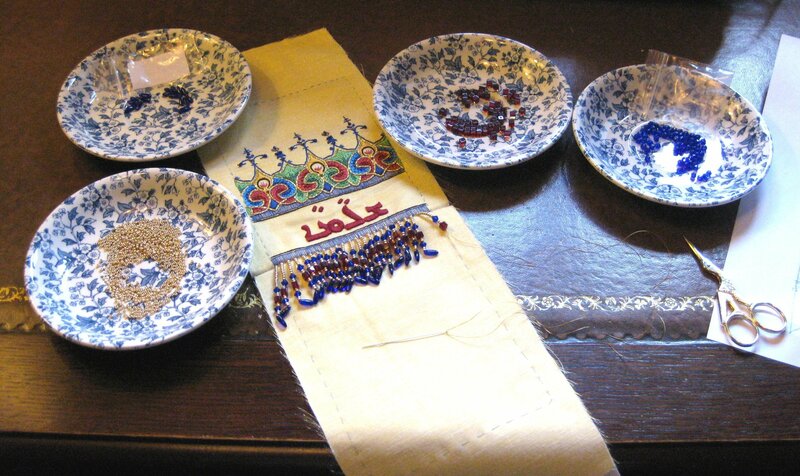 Both kits are to be stitched on 32 count silk gauze, in needlepoint embroidery. 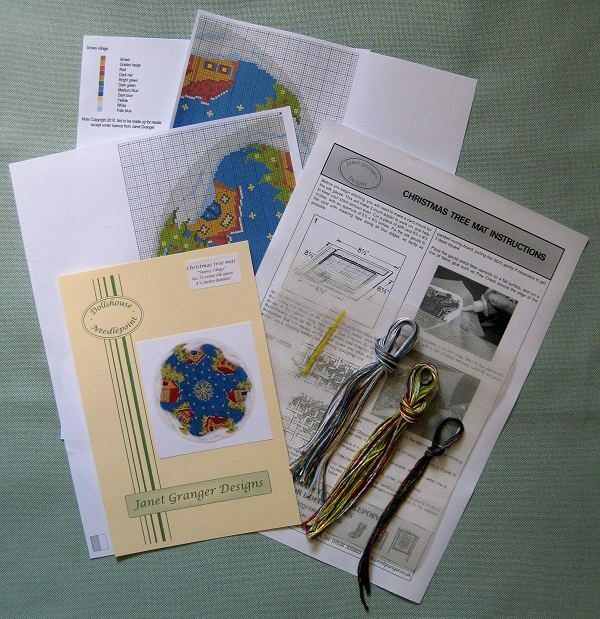 The teacosy kit contains stranded cotton, a generous piece of silk gauze, clear instructions and stitch diagrams, a suitable needle and a colour block chart to count the design from. 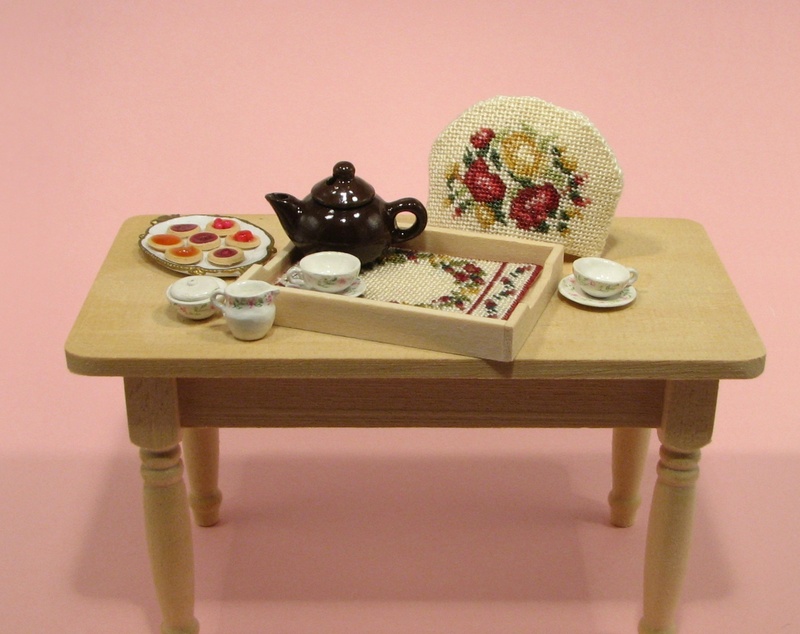 The tray cloth kit contains all of the above, plus mahogany components to make the tea tray, which simply need gluing together. 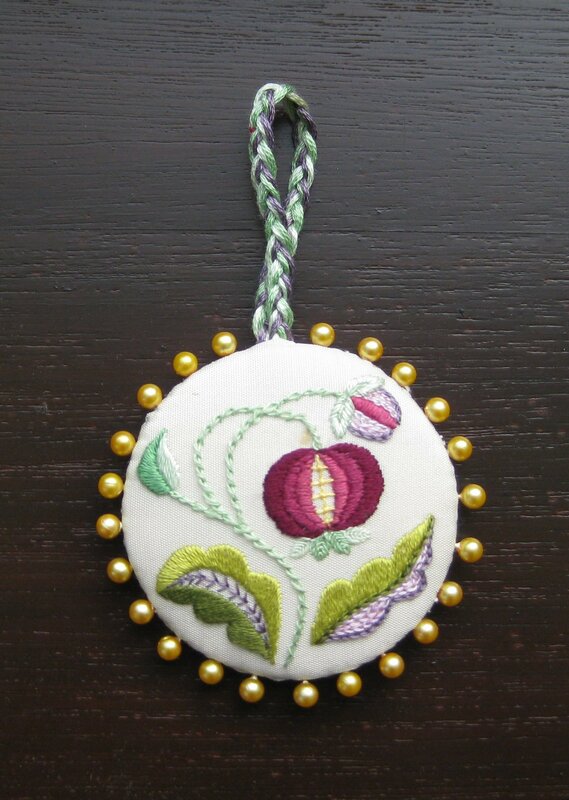 Various designs of teapots and tea sets are also available to complement all the teacosies that I have in my range. 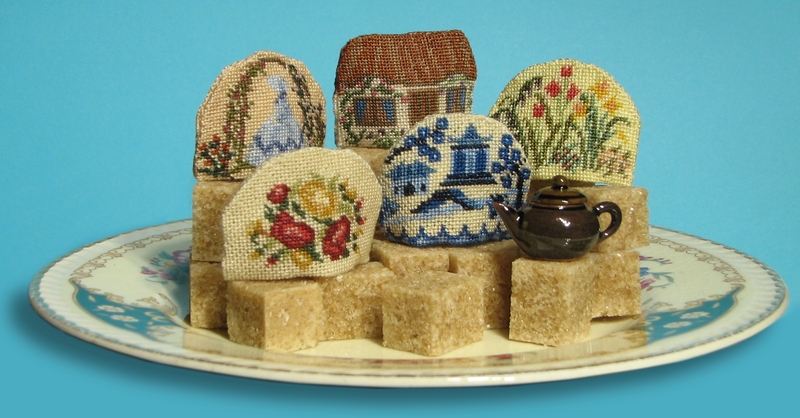 The kits are available from my website – the teacosy kit page is here, and the traycloth kit page is here. 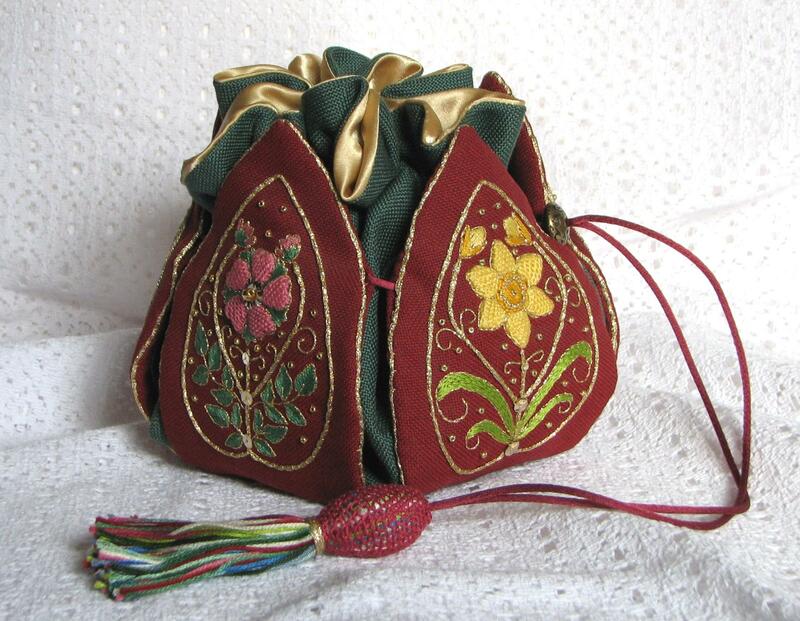 They can be bought separately, if you prefer. 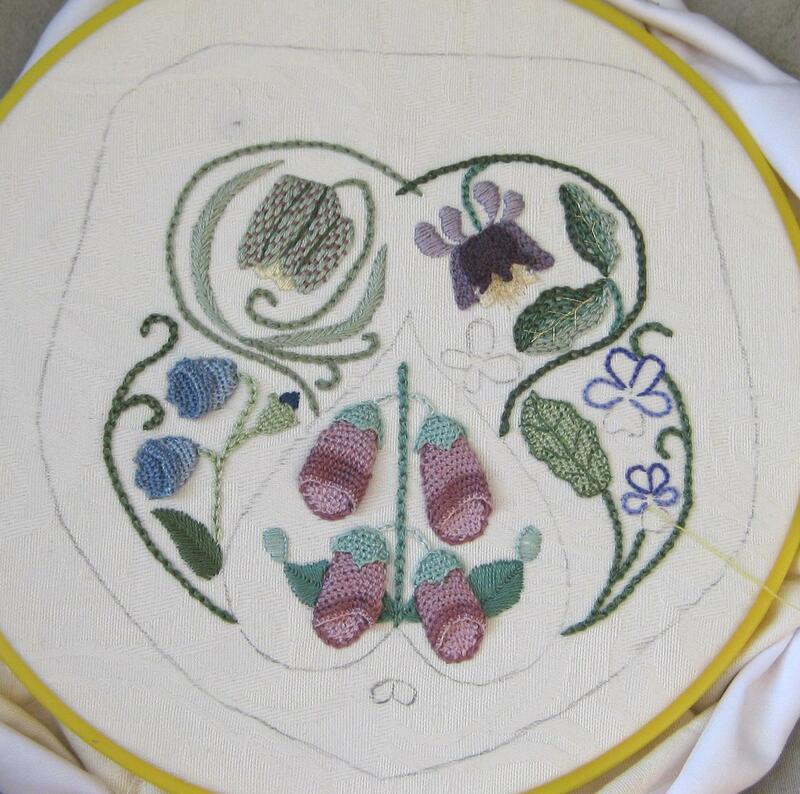 If you haven’t stitched in this scale before, or you would like to know what is involved in making one of these kits, visit the FREE ONLINE TUTORIALS page and see how easy they are. 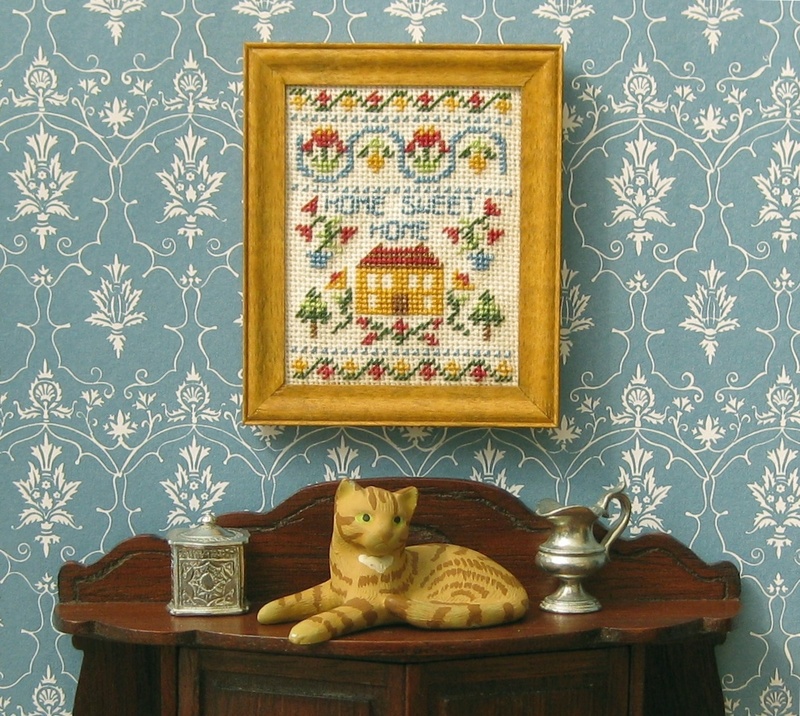 New dollhouse needlepoint kit just launched – make a ginger cat teacosy! 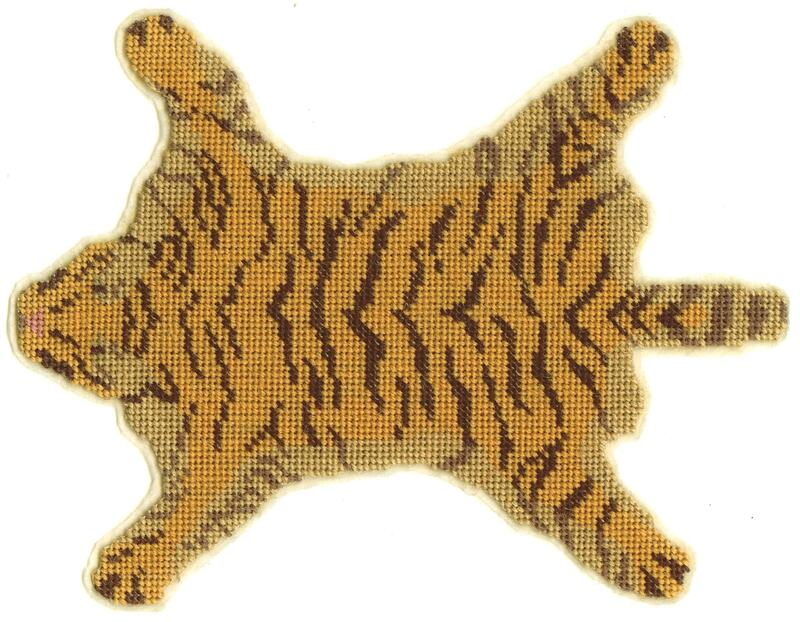 This is the latest dollhouse needlepoint embroidery kit that I have launched on my website – a teacosy in the shape of a ginger cat! 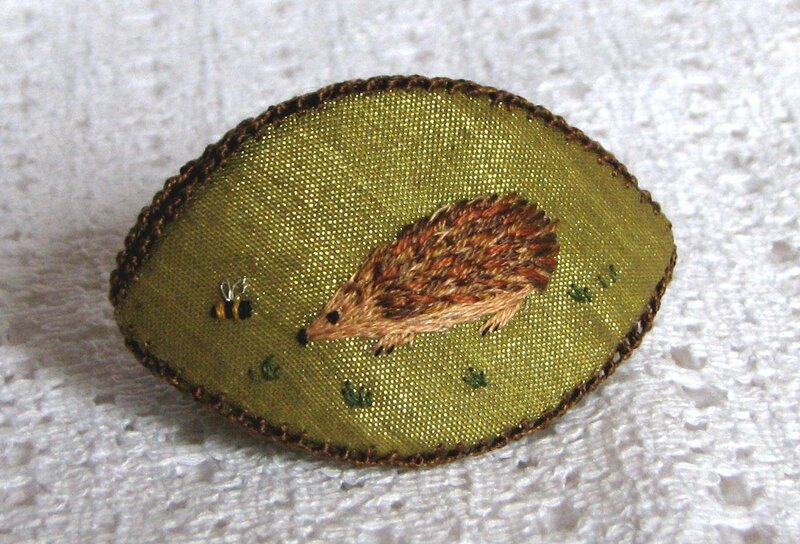 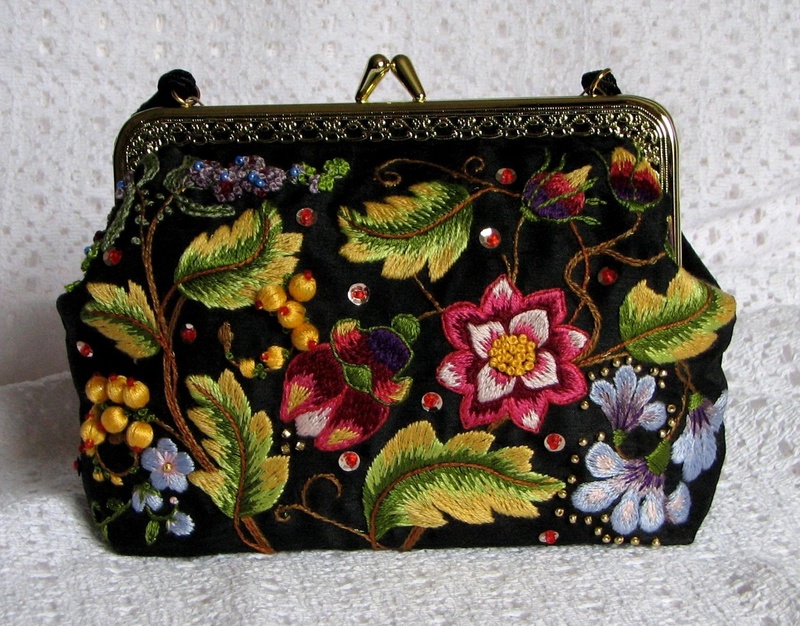 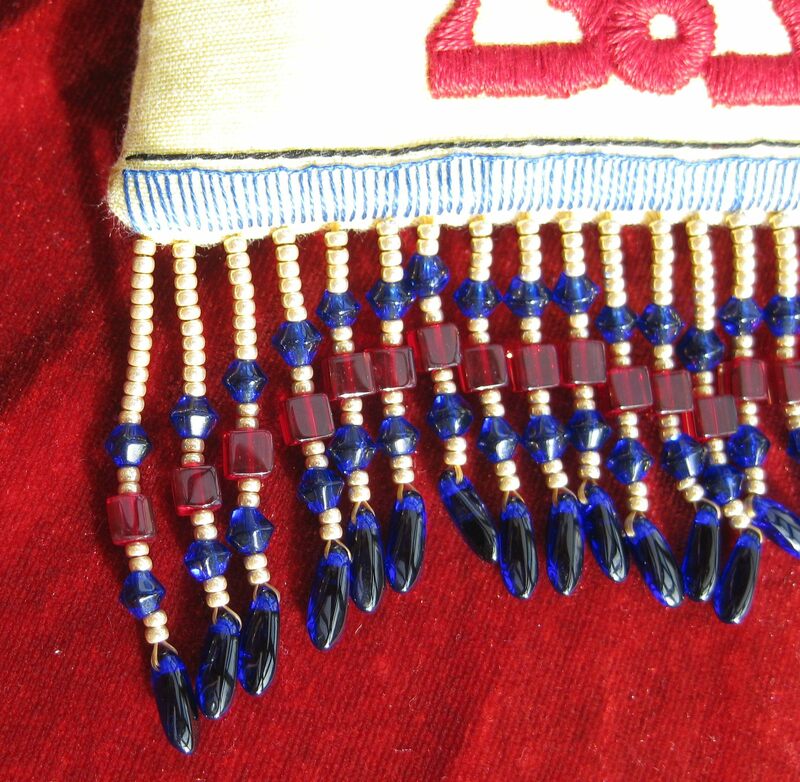 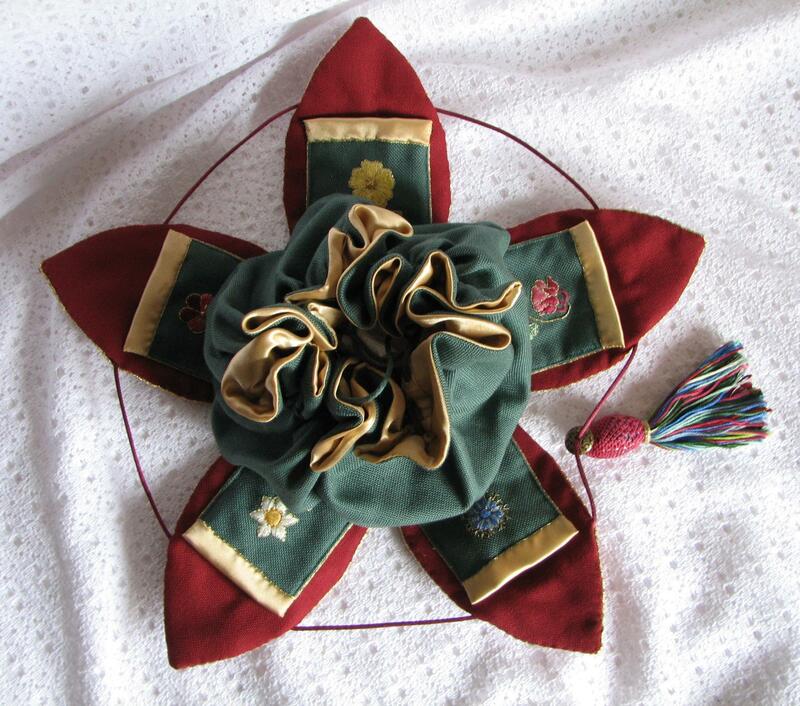 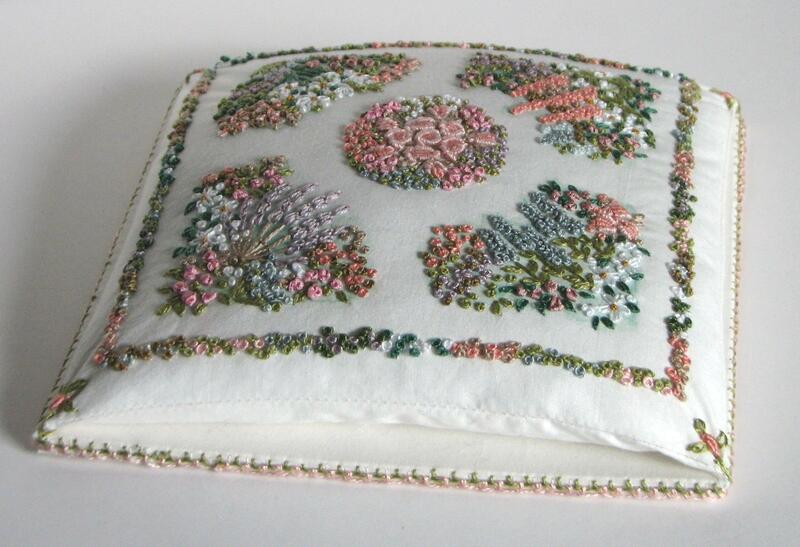 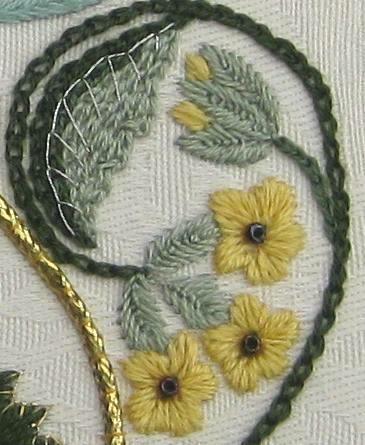 It is stitched on 32 count silk gauze, with one strand of Anchor stranded cotton thread (floss). 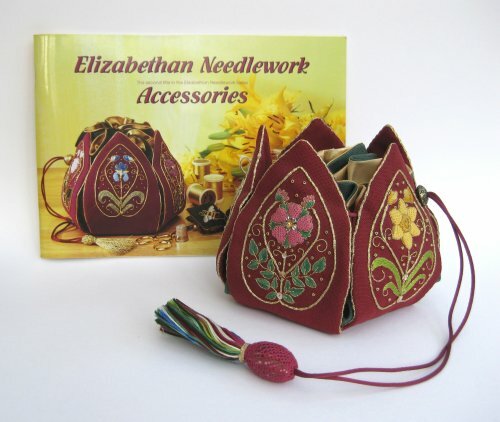 Everything you need to complete the kit is included – a colour block chart to count the design from, detailed instructions, plenty of Anchor stranded cotton thread, a suitable needle, and a generous-sized piece of 32 count silk gauze fabric. 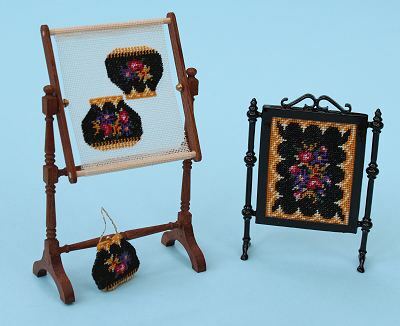 The kits are available for £12.95 each. 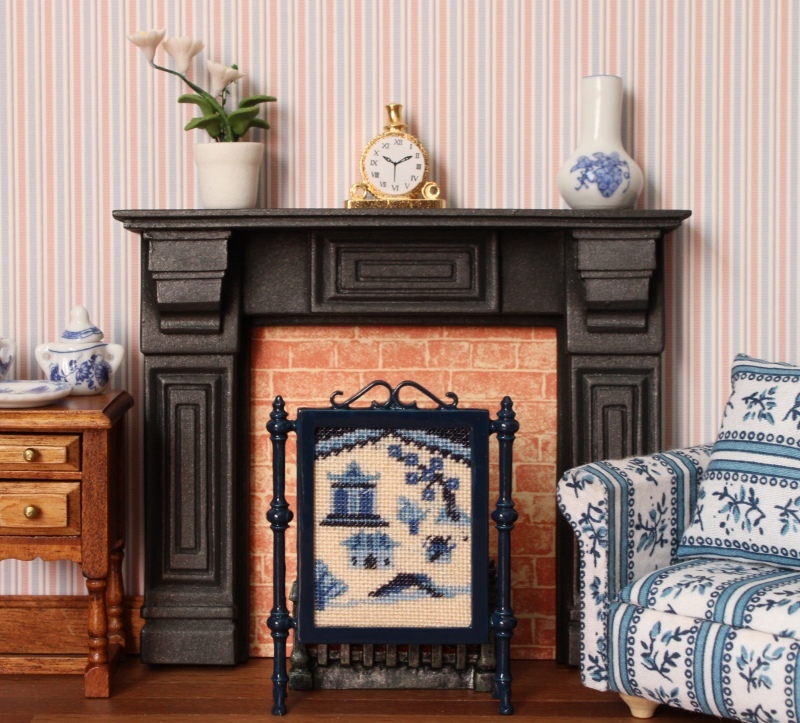 The little teapot and the blue china tea sets are also available. 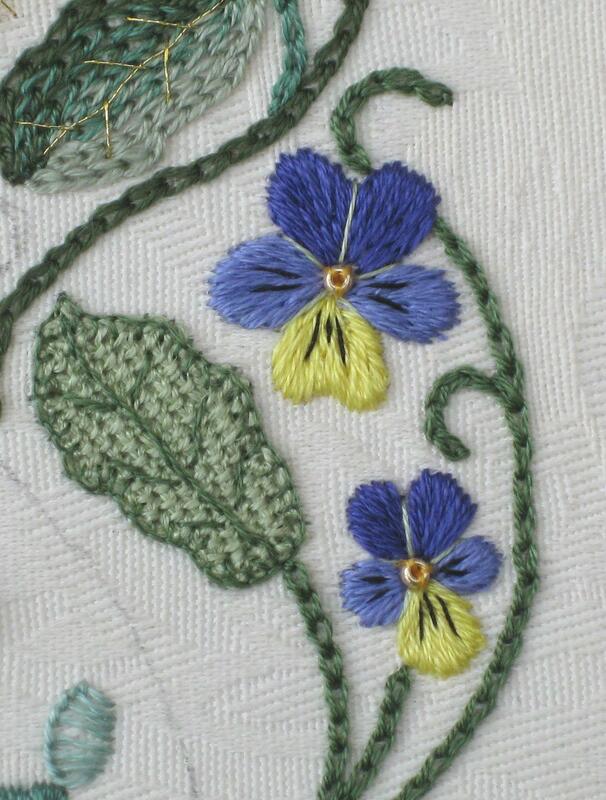 There’s a free tutorial on my website, too, showing exactly how to put the teacosy kits together, so that you can see just how to do it, and how surprisingly simple they are to make. 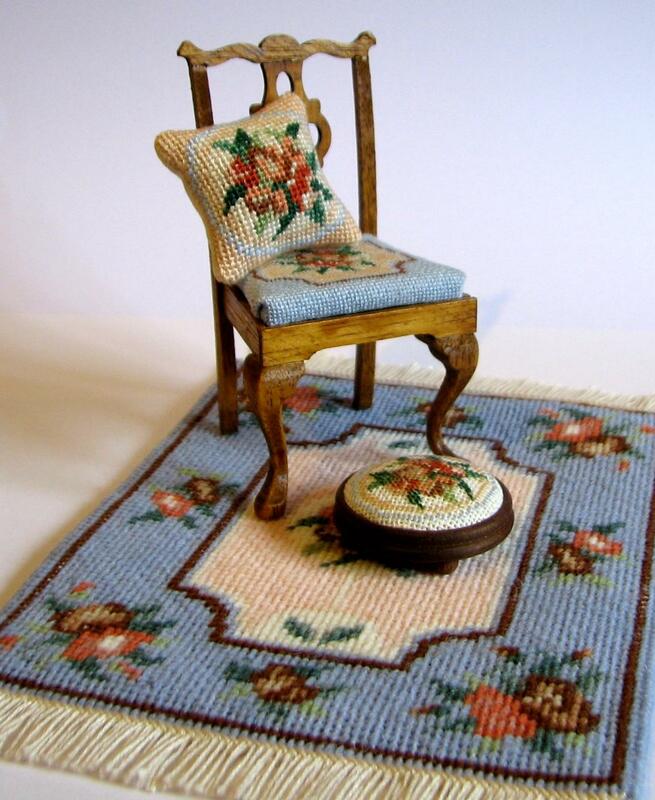 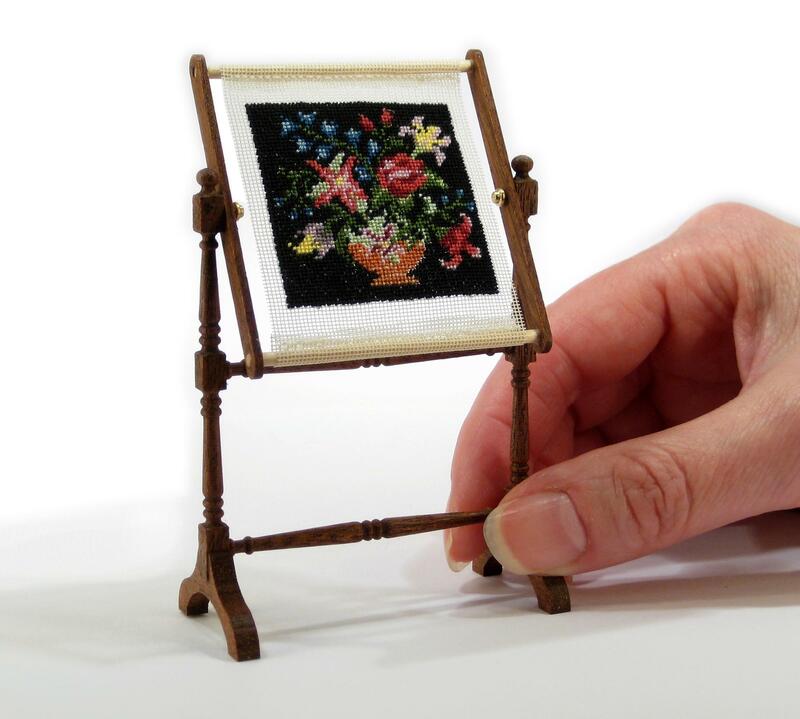 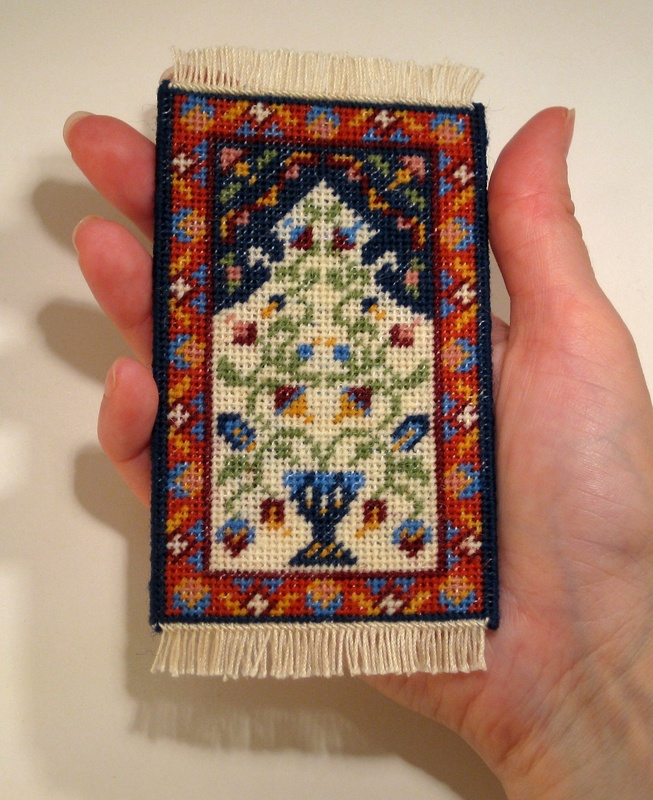 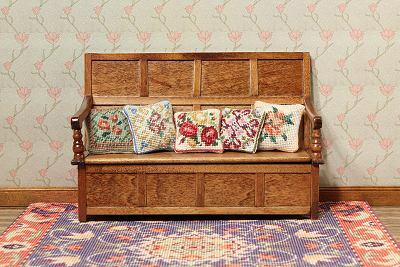 If you’ve never done stitching at this miniature scale before, there are also tutorials showing you how to get started, how to do the needlepoint / petit point stitches, and so on. 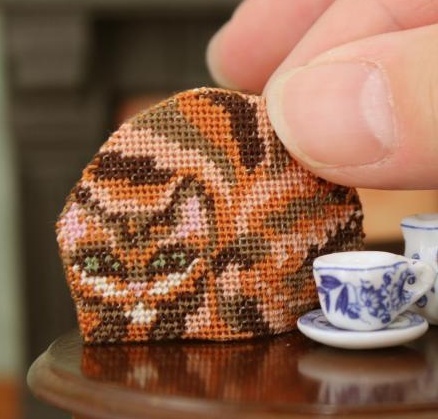 I’ve been meaning to design a cat teacosy for about five years, so I’m really pleased, not only that I’ve got around to doing one, but that it has come out as well as it has! 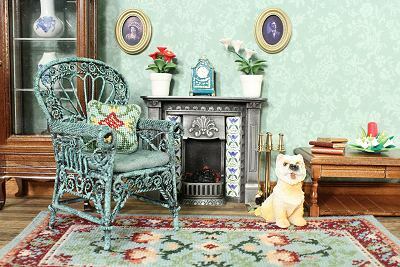 Suitable for cat lovers everywhere! 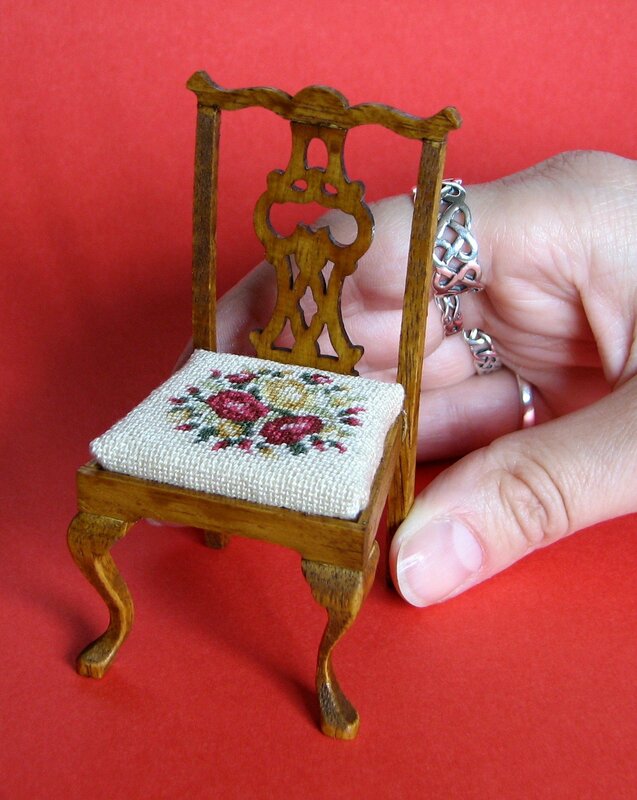 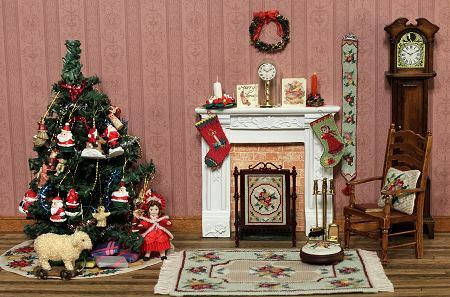 Even dollhouse scale ones! 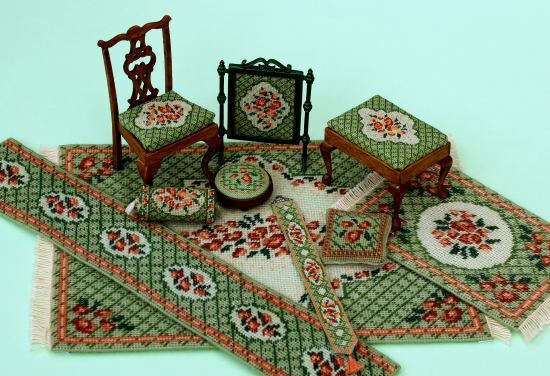 Author Janet GrangerPosted on July 17, 2014 July 16, 2014 Categories TeacosiesTags Cat, Dollhouse, Embroidery, Miniature, Needlepoint, Petit point, TeacosyLeave a comment on New dollhouse needlepoint kit just launched – make a ginger cat teacosy!